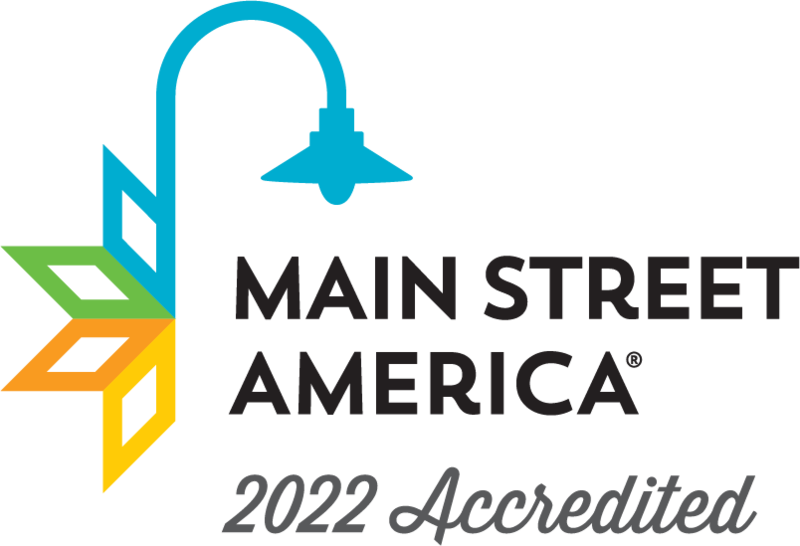 SHOREVIEW, Minn. – Nov. 13, 2017 – After thousands of nominations from small towns all over the country, Deluxe Corporation today announced the 20 communities that are in the running for season 3 of the highly acclaimed Small Business Revolution – Main Street series. On Sept. 28, Deluxe launched the second season of Small Business Revolution – Main Street, featuring the community of Bristol Borough, Pennsylvania and six businesses selected to receive the $500,000 makeover. The series, which airs on www.smallbusinessrevolution.org, Hulu and YouTube, features marketing and business expertise for small businesses in one small town. Host Amanda Brinkman, Deluxe’s chief brand and communications officer, along with a host of marketing experts from Deluxe, help struggling business owners find their path to success. Nominations were open from Sept. 28 to Nov. 19, with thousands of communities across the country vying for a chance to be featured in Season 3. Deluxe will gather more information from the top 20 communities before narrowing its list to 10 finalists to visit in the month of January. Eventually, five or six communities will be selected for a national vote to determine the winner. Deluxe, a leading provider of small business marketing and financial services, launched the Small Business Revolution – Main Street contest in 2016, and shared the inspiring story of Wabash, Indiana in Season 1. All eight episodes of Season 2 are now available online or on Hulu. Deluxe is a growth engine for small businesses and financial institutions. Nearly 4.4 million small business customers access Deluxe’s wide range of products and services, including customized checks and forms, as well as website development and hosting, email marketing, social media, search engine optimization and logo design. For our approximately 5,600 financial institution customers, Deluxe offers industry-leading programs in checks, data analytics and customer acquisition and treasury management solutions including fraud prevention and profitability. Deluxe is also a leading provider of checks and accessories sold directly to consumers. For more information, visit us at www.deluxe.com, www.facebook.com/deluxecorp or www.twitter.com/deluxecorp.